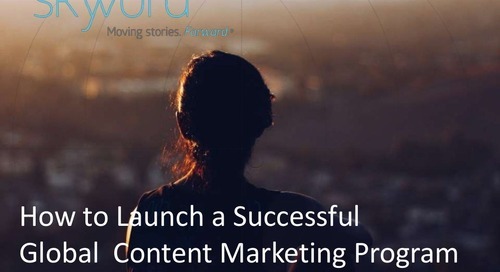 With more than 54 million people of Latino origin in the United States, and with a purchasing power estimated to reach $1.5 trillion in 2015, now is the perfect time for your brand to expand in the US Hispanic market. 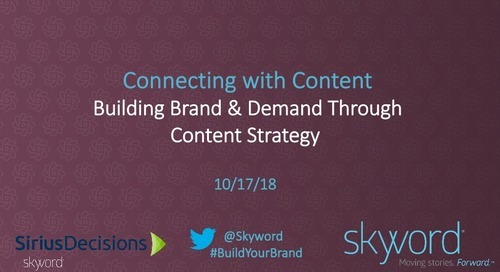 [WEBINAR] ESPN's Senior Director of Multicultural Content, Hugo Balta, and Skyword's Director of Brand Partnerships, US Hispanic and Latin America, George Levy, on how your brand can reach this multicultural audience. 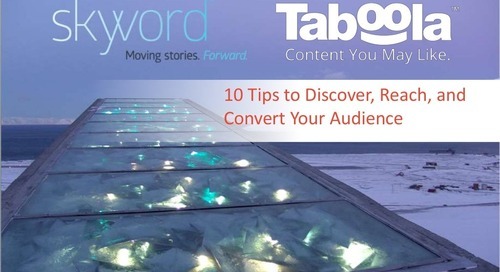 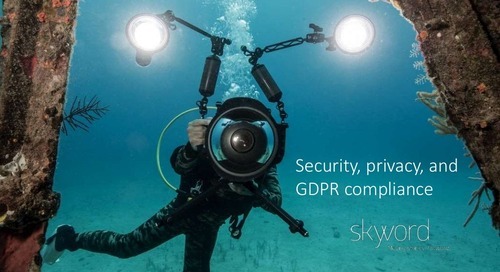 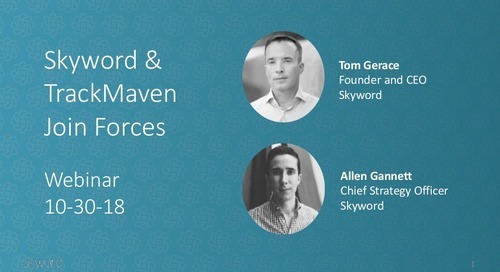 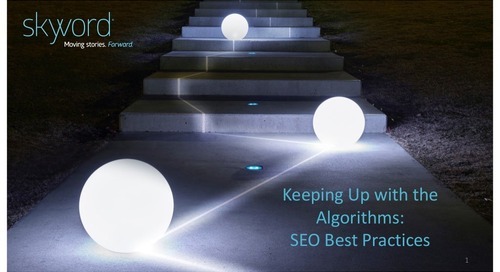 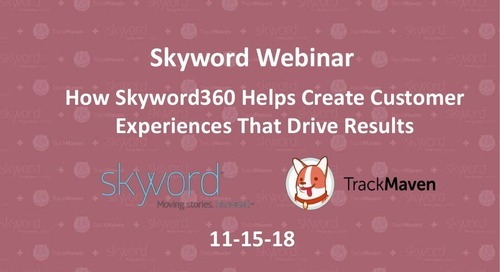 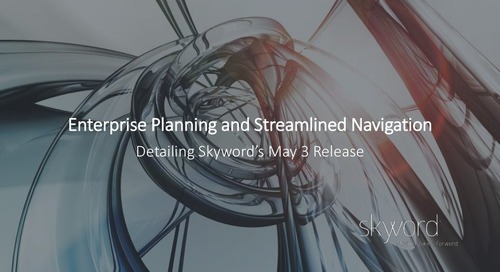 This webinar is a part of Skyword's Latino Content Marketing series.